We provide mock interview sessions, jobs within 6 weeks, rigorous training, clear and transparent in our terms to welcome professionals and committed people. 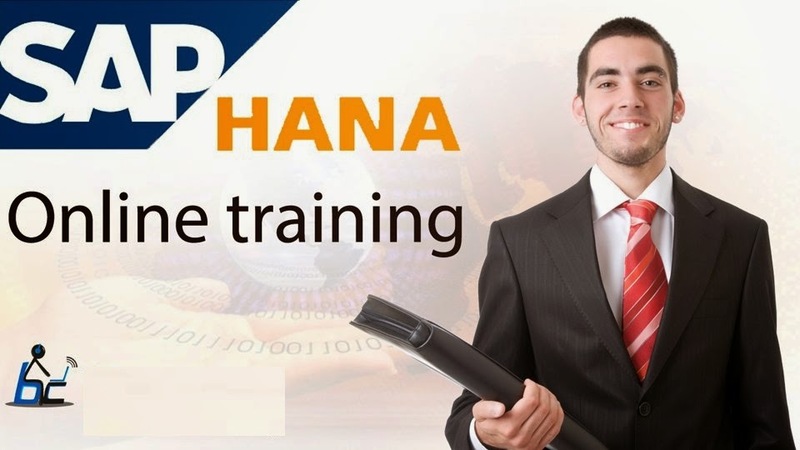 You can also get SAP HANA Free Training class schedules and course content from our experts. We have great trainers who have seen beginners to expert level professionals with handful of experience to show a good future on SAP HANA. Now it’s time for all to migrate to HANA since most of the applications of SAP are going to perform on this appliance platform.